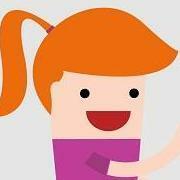 have just signed up to forums for the first time here. Used my iPhone with VoiceOver, and finding the untagged menu button was a bit of a lottery! i bought Read2Go for the iPhone, and bought an iPhone with buckets of memory so that I could download a gazillion books onto it. 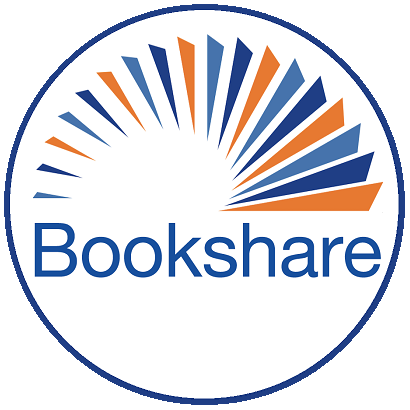 I’m disappointed that I can’t access my many reading lists made on the Bookshare website, nor even books I’ve downloaded in the past on other devices. this means I have to go through each of these lists on the website, switch to the app, search for each individual title and then download it. Surely a function to access one’s own reading list or personal bookshare history from the app would be a plus? Especially when it’s a paid app linked to the bookshare service?